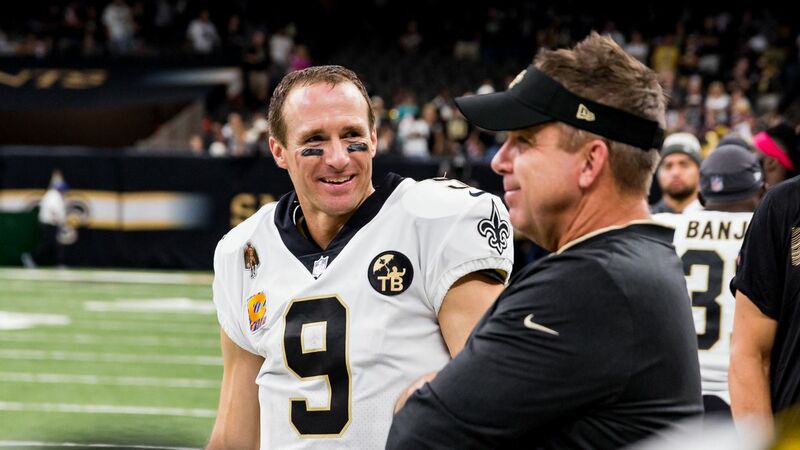 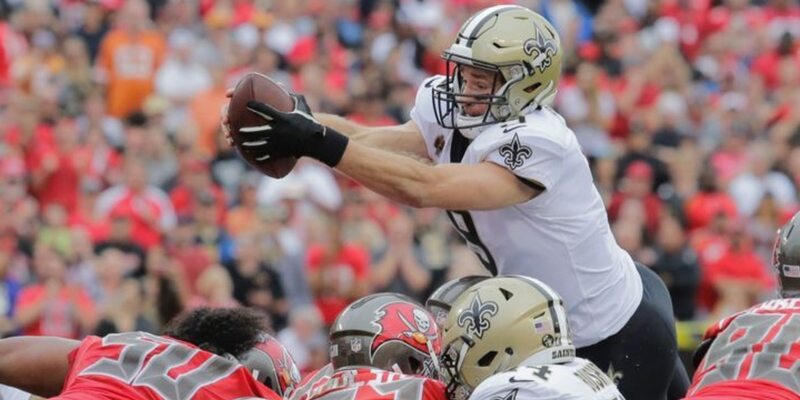 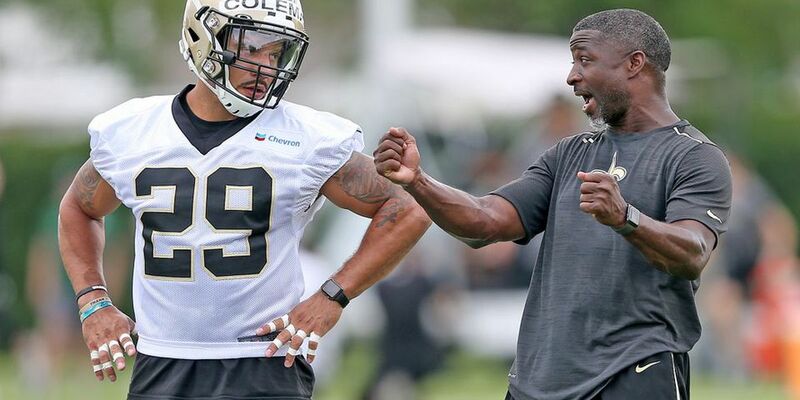 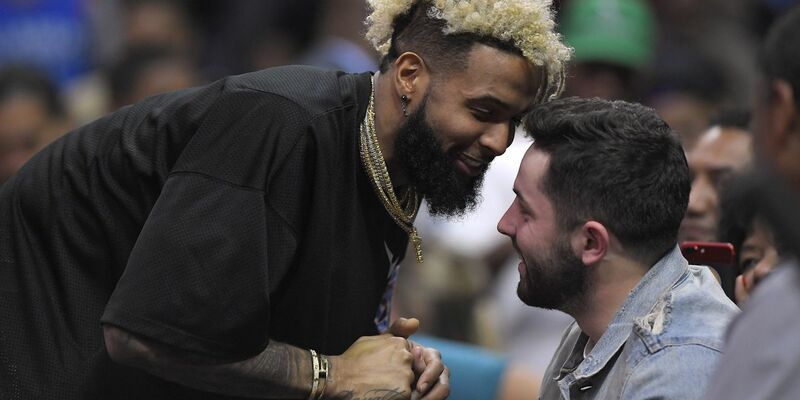 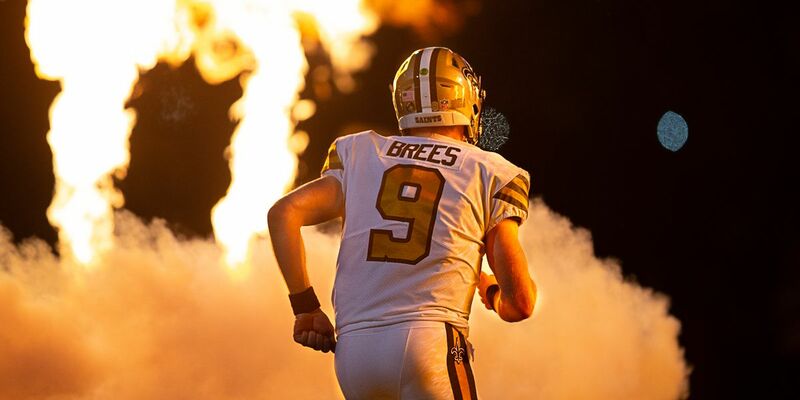 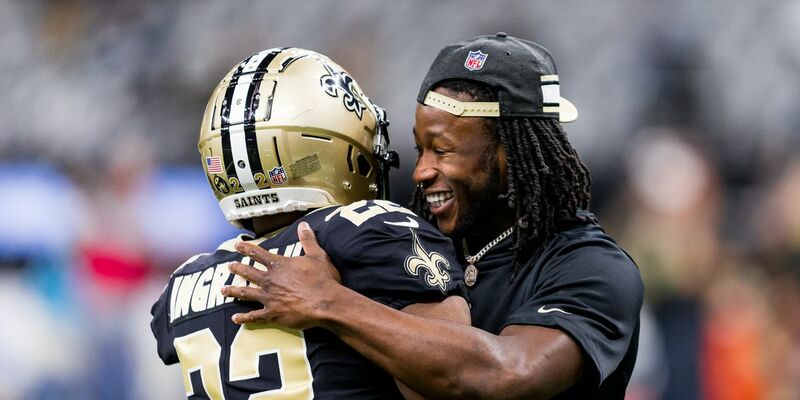 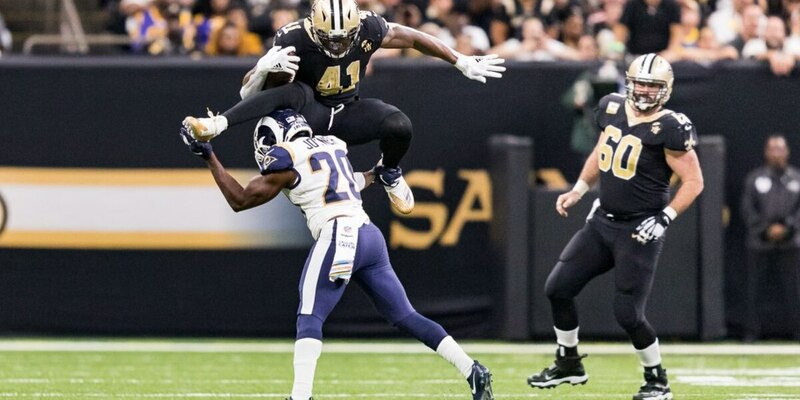 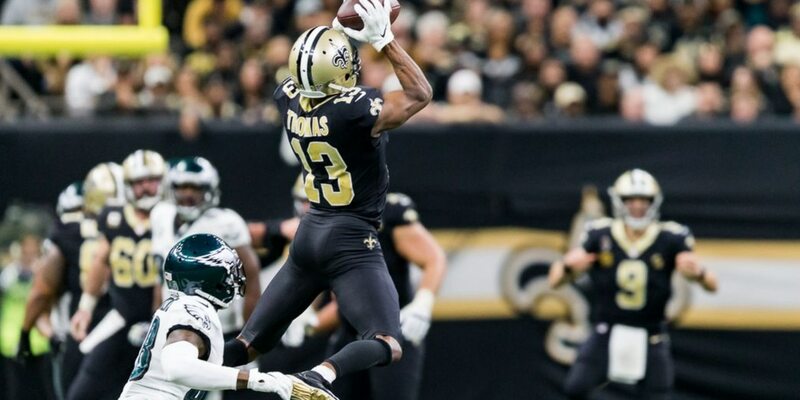 The New Orleans Saints 2019 preseason schedule is out, and it has some intriguing matchups. 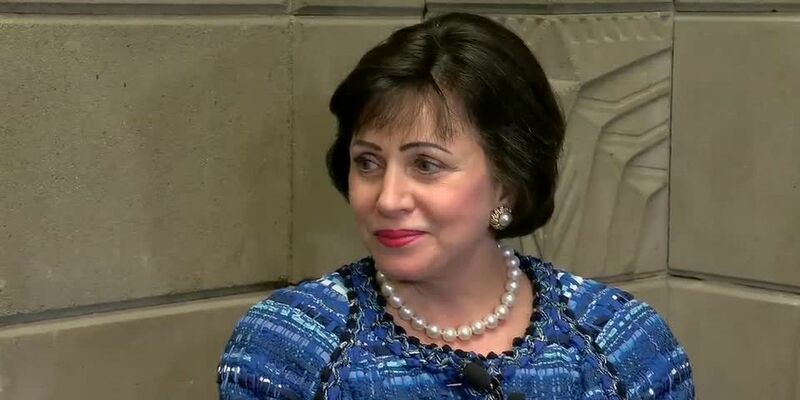 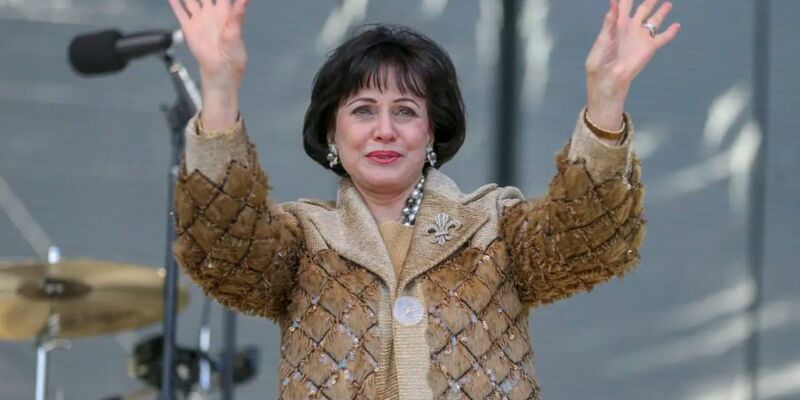 Saints owner Gayle Benson reflects on her first year as sole owner of the Saints and Pelicans. 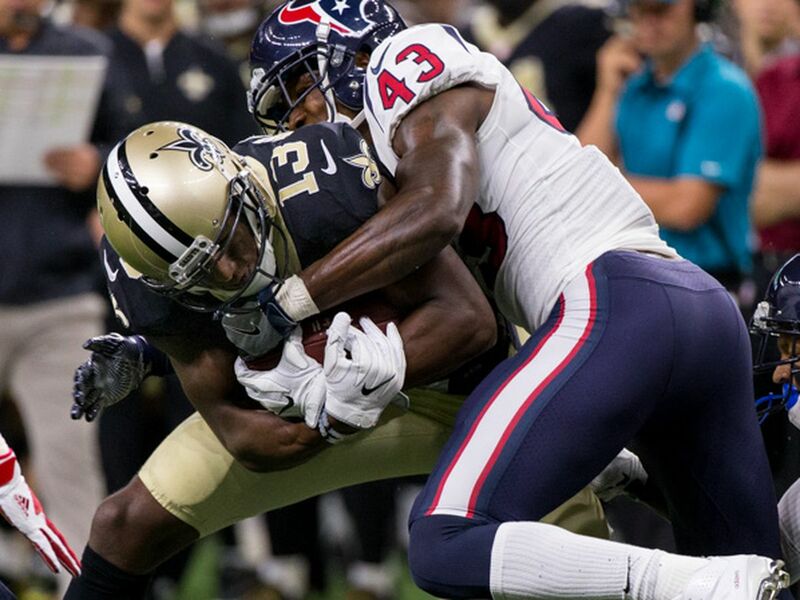 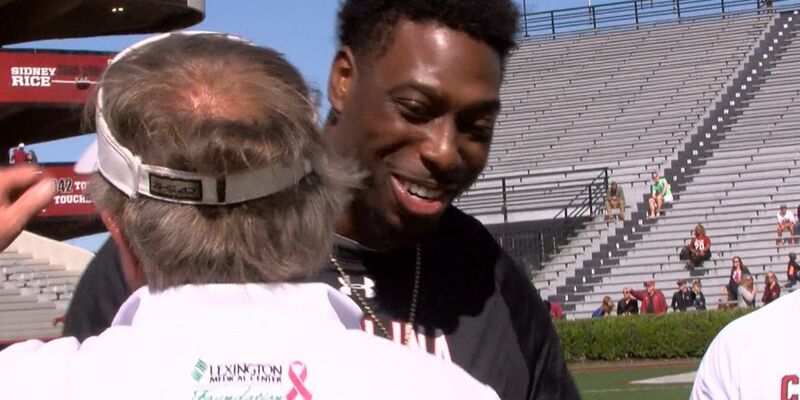 Tommylee Lewis has found a new home less than a week into free agency as the Detroit Lions announced the wide receiver’s signing Tuesday. 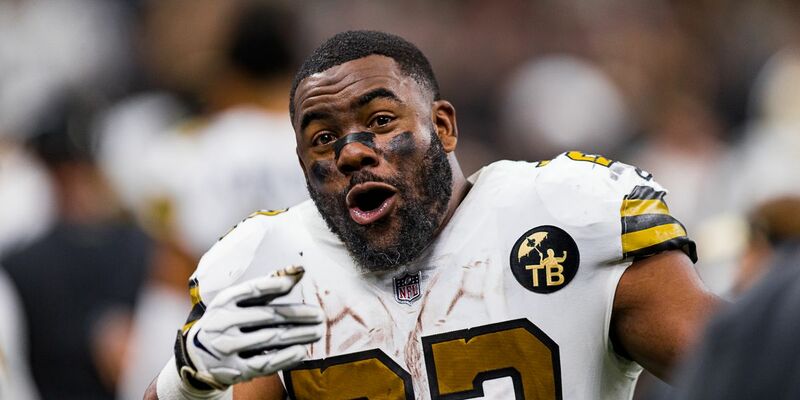 As Mark Ingram leaves New Orleans to continue his football career with the Baltimore Ravens, the running back posted a farewell message on Instagram to the city and team where his NFL career started. 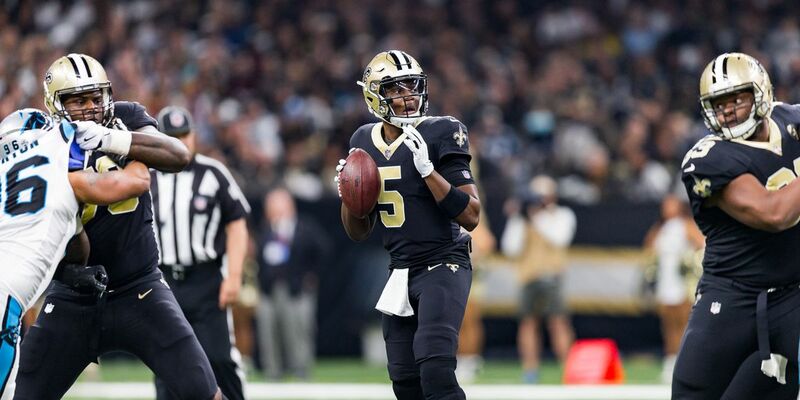 The New Orleans Saints have agreed to terms with quarterback Teddy Bridgewater. 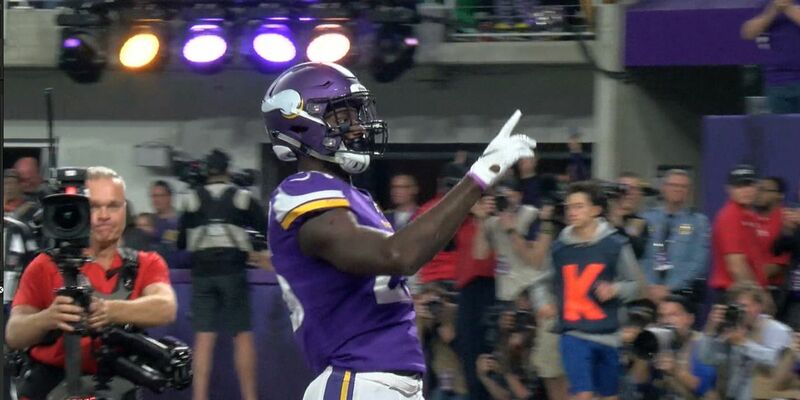 Reportedly, the Saints signed former Vikings running back Latavius Murray to a four-year deal. 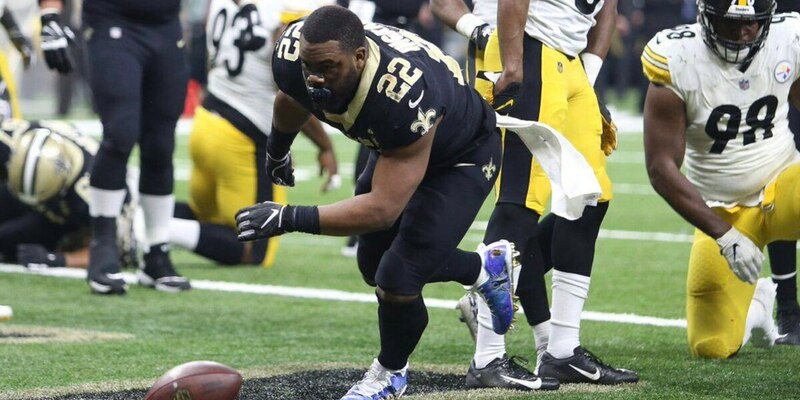 Mark Ingram's days in New Orleans appear over. 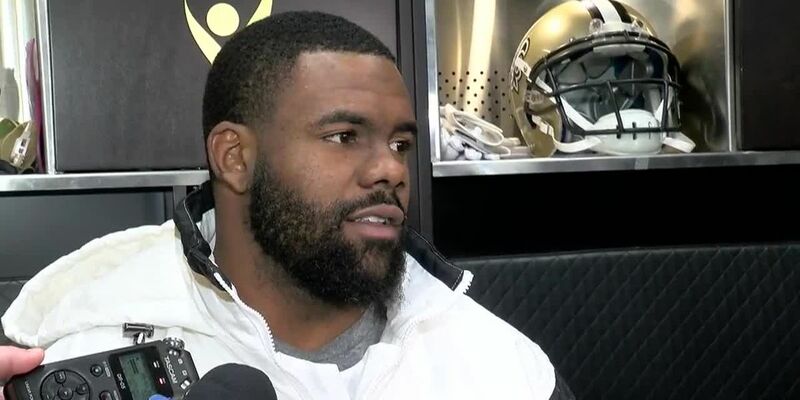 Some Saints fans say they'll be hurt if Mark Ingram leaves. 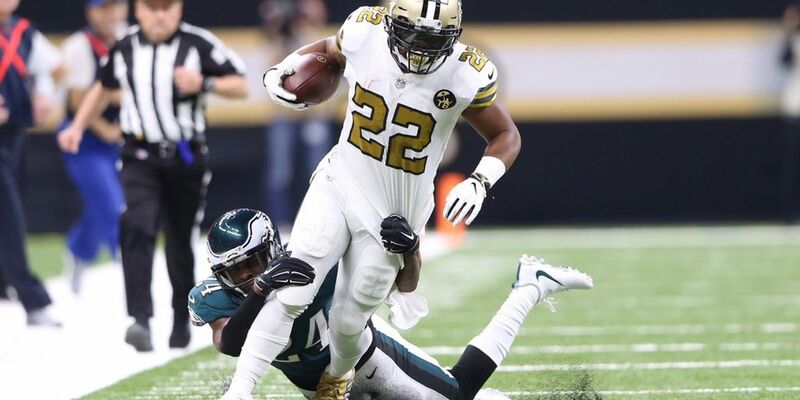 The Saints have signaled that they are moving on from Mark Ingram with the reported signing of running back Latavius Murray. 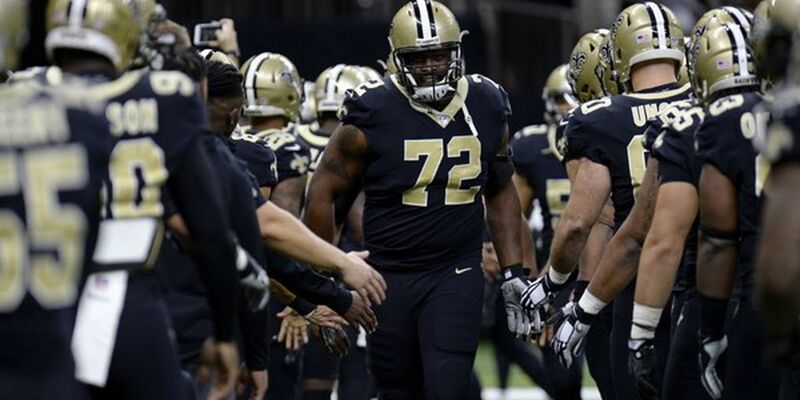 According to Adam Schefter of ESPN, the 29-year-old is set to sign a four-year deal, worth $14.4 million. 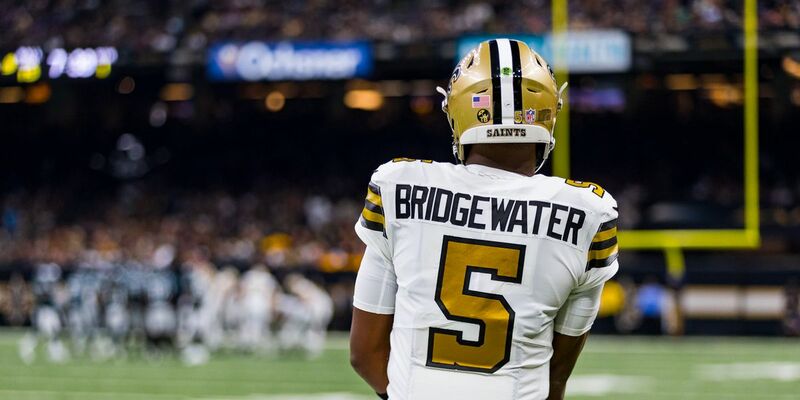 QB Teddy Bridgewater expected to re-sign with the New Orleans Saints. 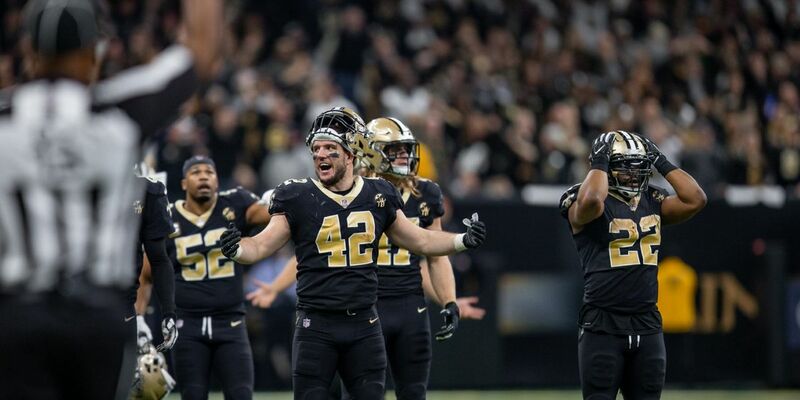 John Kuhn’s last game played will be as a member of the Saints but the 12-year veteran will officially retire as a member of the Green Bay Packers. 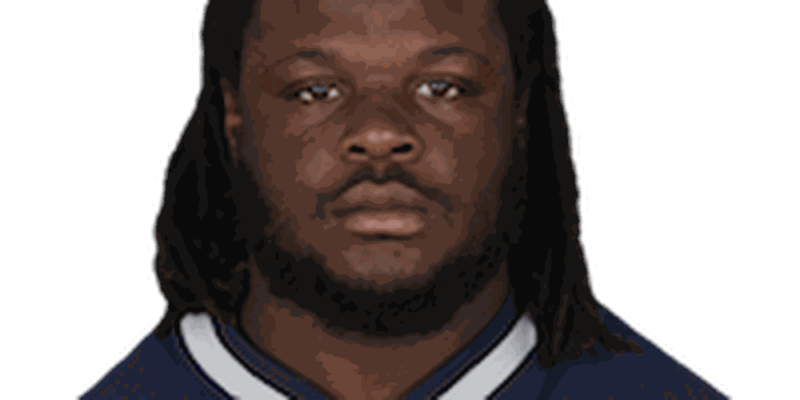 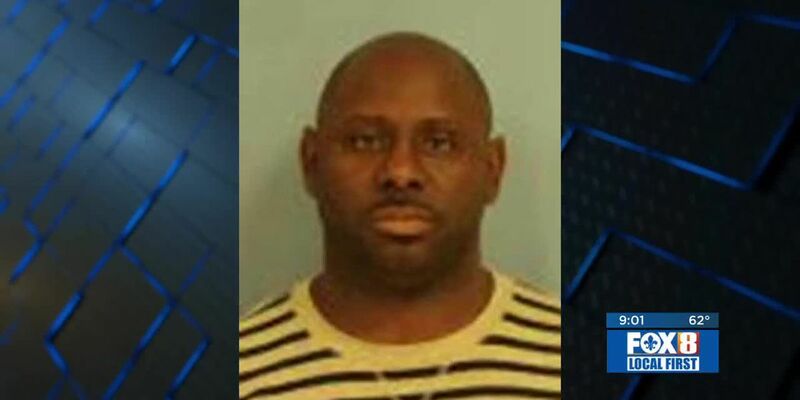 Onyemata was found to be in possession of marijuana, THC oil, edibles, and hemp powder. 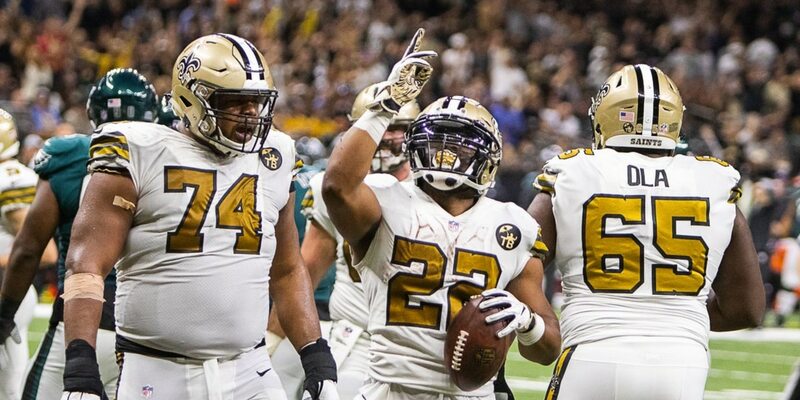 This marks the second consecutive year that the Saints received the highest honor out of all 32 teams. 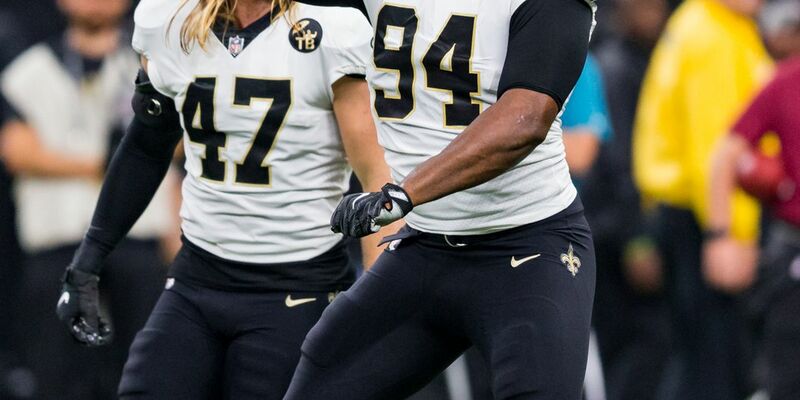 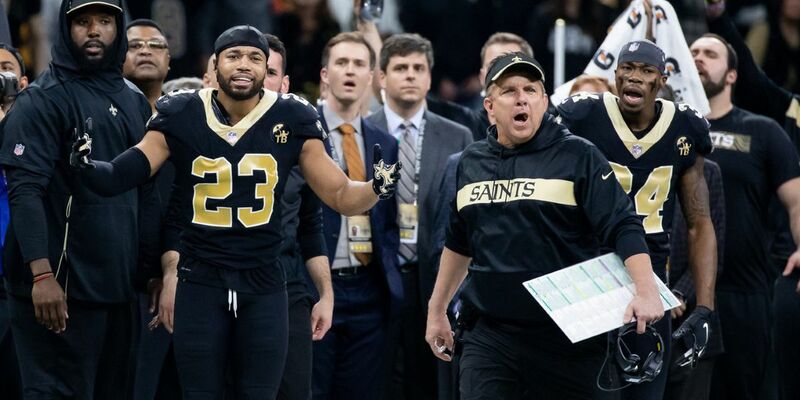 Saints Defensive End Cam Jordan had an interesting reaction to what Goodell said and didn’t say about the play that cost Jordan and his teammates a shot at the Super Bowl “It’s a lot of rhetoric,” Jordan told reporters in Atlanta. 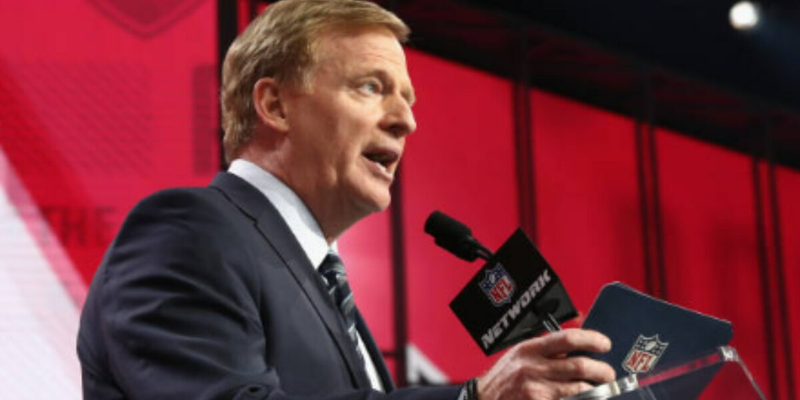 Saints fans hoping to hear some good news in NFL commissioner Roger Goodell's news conference wound up sorely disappointed, and experts agree his response fell short. 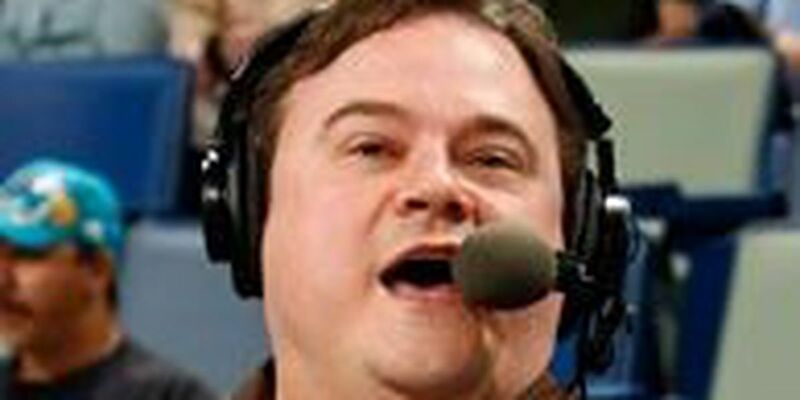 Chuck Edwards, public address announcer for the New Orleans Saints and Pelicans, passed away Wednesday, WLOX has learned. 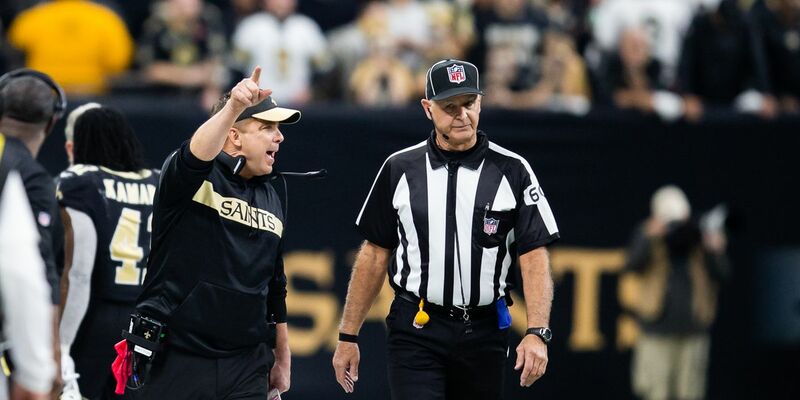 NFL Commissioner Roger Goodell said he understands the frustration of the city and New Orleans Saints following the controversial no-call in the NFC Championship game. 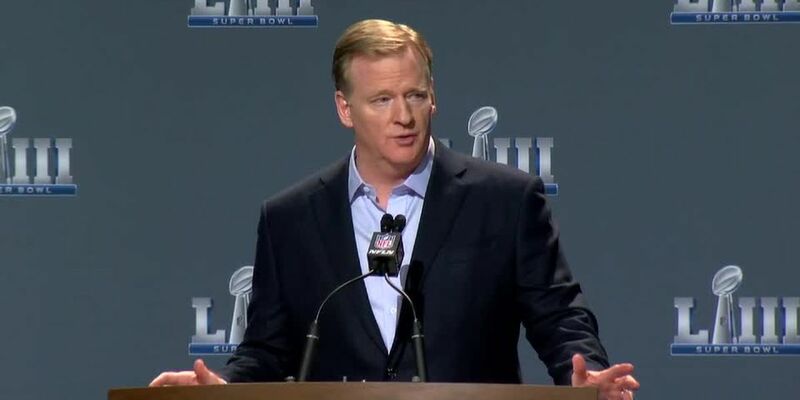 Goodell is expected to face tough questions on the no-call. 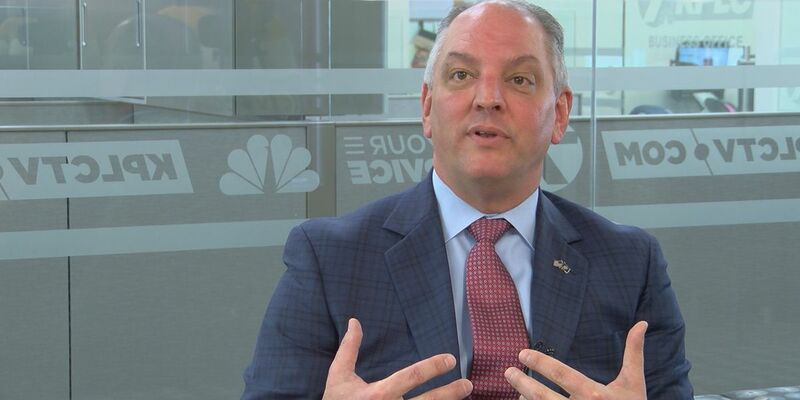 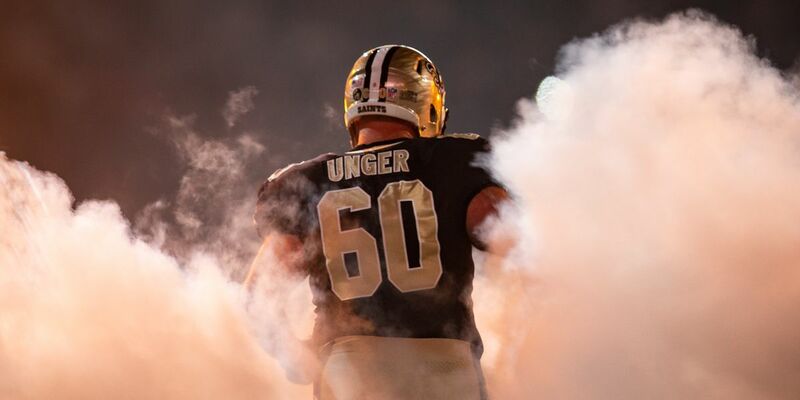 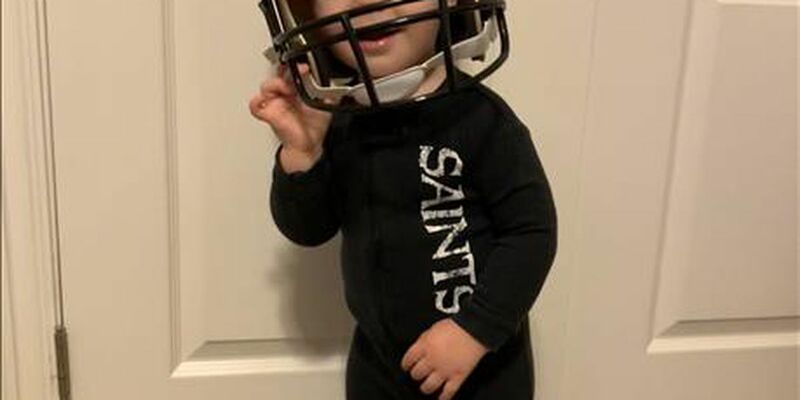 Federal Judge Susie Morgan has not ruled on the matter, but she has asked the attorneys for two Saints season tickets holders to make additional court filings by Tuesday (Jan. 29). 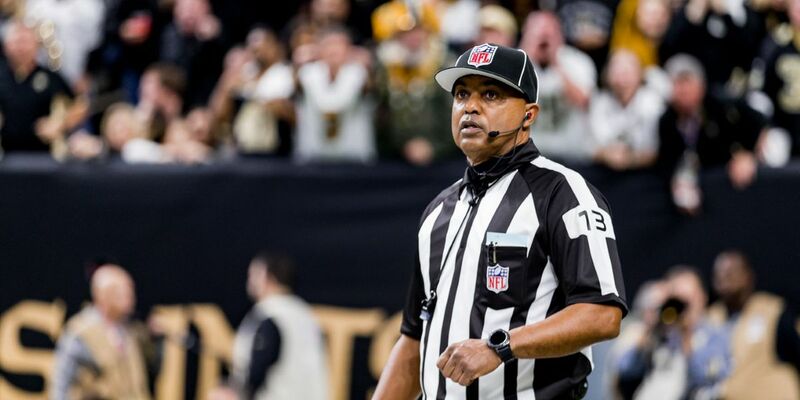 Some sources are wondering why those officials weren’t assigned to the Patriots-Chiefs game in Kansas City. 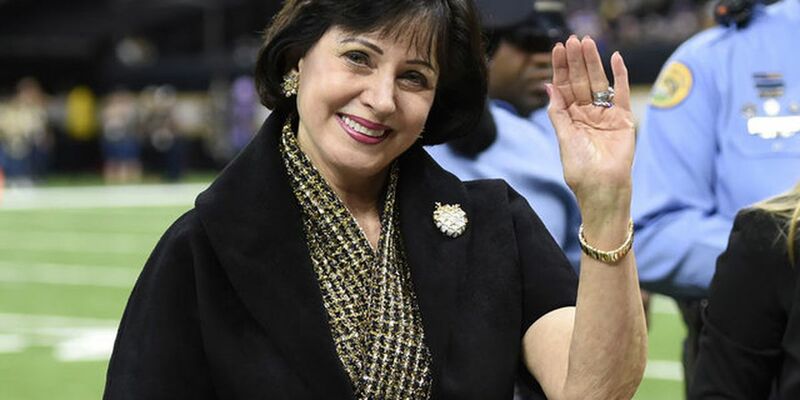 We were inspired by Saints owner Gayle Benson’s statement after this past Sunday’s championship game. 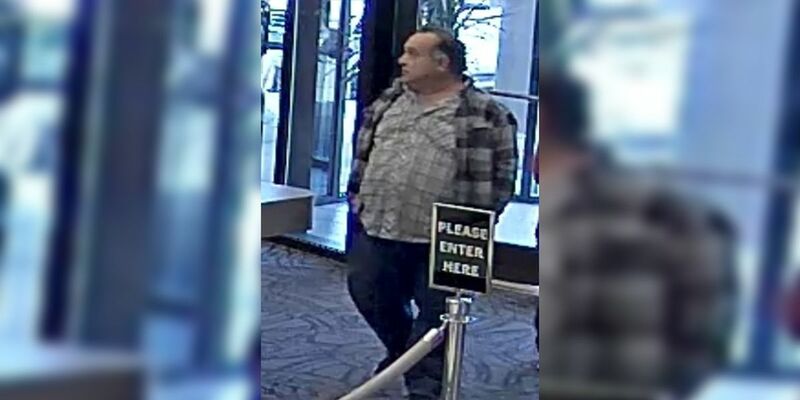 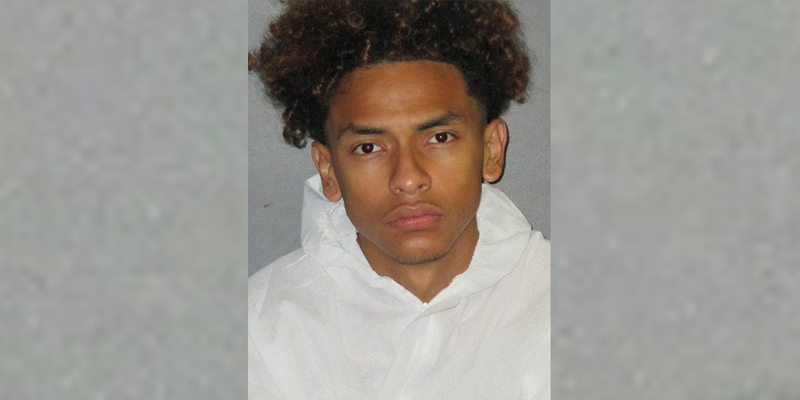 According to the report, the incident happened Wednesday morning. 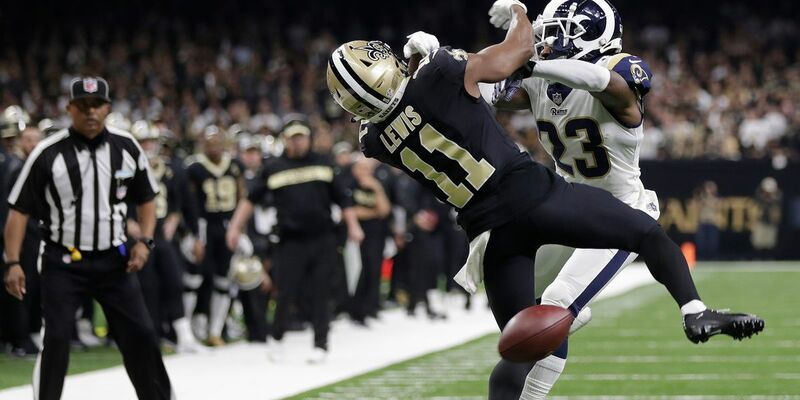 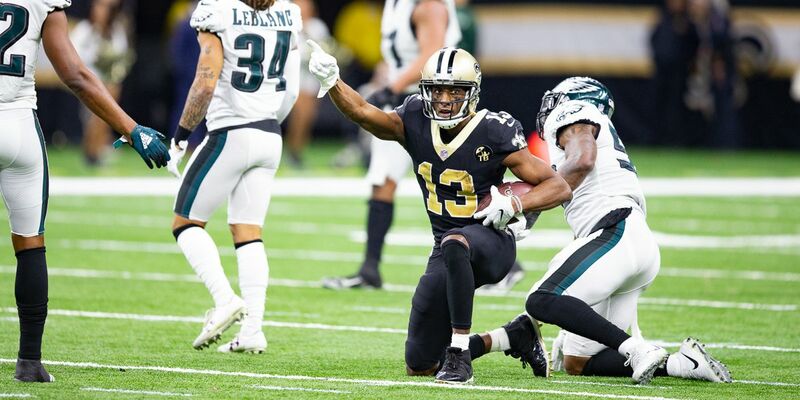 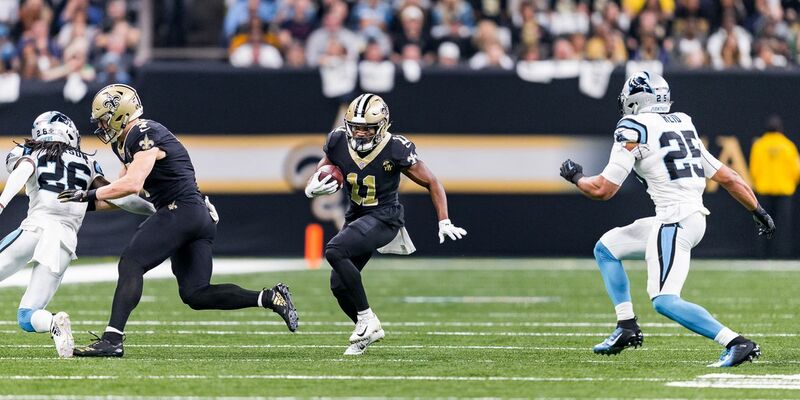 The New Orleans Saints lost to the Los Angeles Rams in Sunday’s NFC Championship game, and the State of Louisiana has been reeling ever since after an obvious pass interference call was missed by the referees inside the two-minute mark of the 4th quarter. 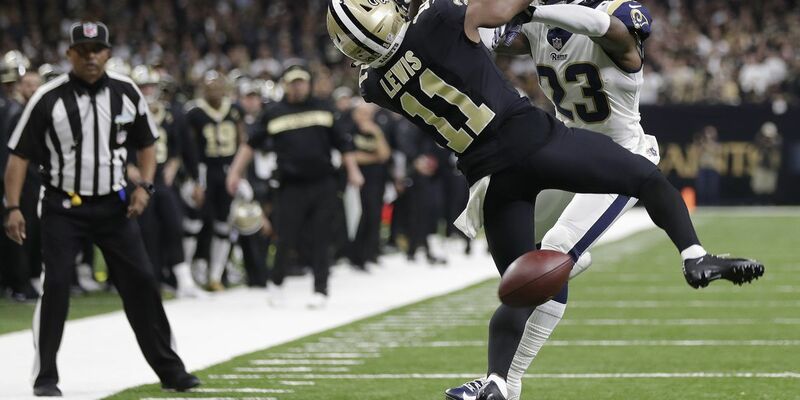 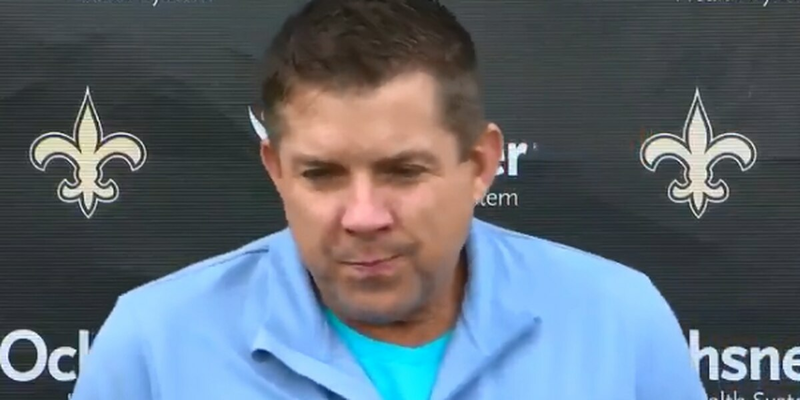 The St. Tammany Parish coroner said he’s reviewed evidence from Sunday’s NFC Championship game, and he calls it a homicide. 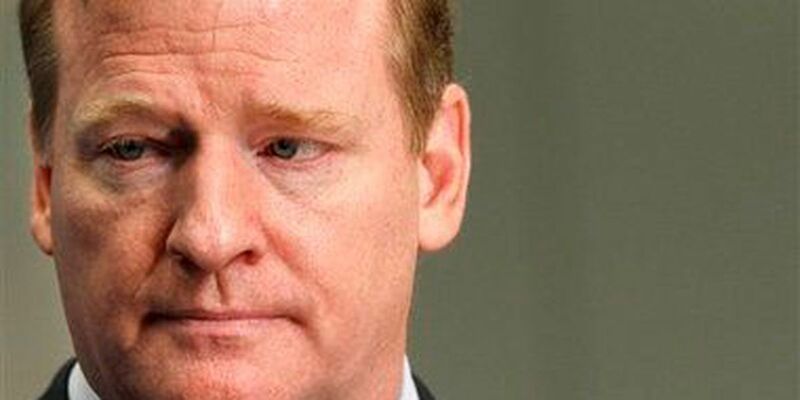 enson said she is “thoroughly disappointed” by the events that led to the outcome of the NFC Championship game. 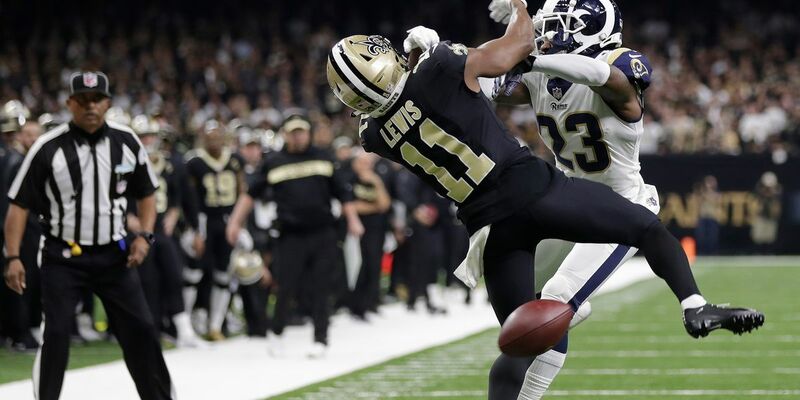 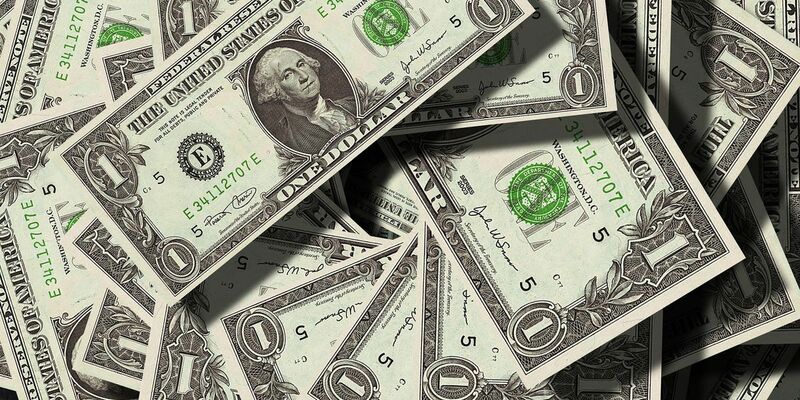 The online site will be offering credits after a blatant blown call late in the Saints vs. Rams game. 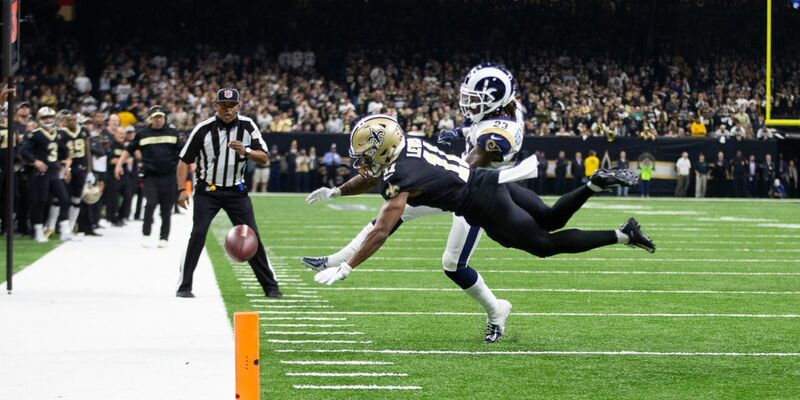 A “pretty insane and broad rule in the NFL rule book" allows Commissioner Roger Goodell to reverse or reschedule the outcome of the matchup between the New Orleans Saints and Los Angeles Rams, according to a report. 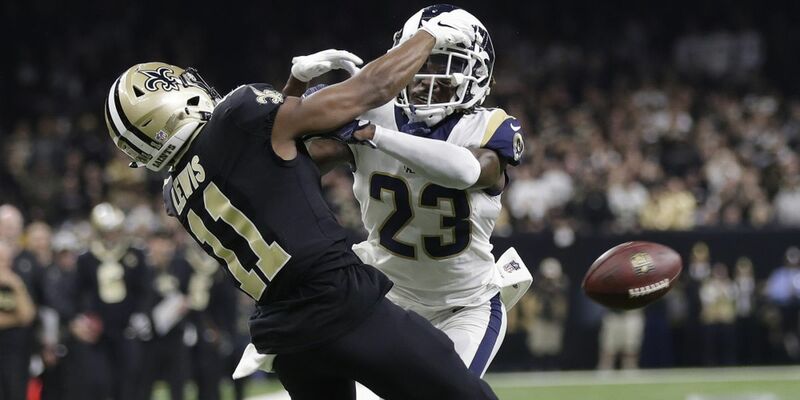 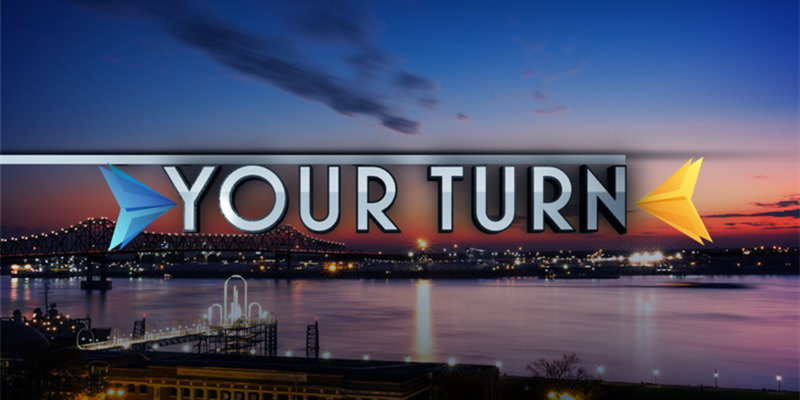 After the Saints lost to the Los Angeles Rams, one of the city’s musicians let the NFL know he’s not about it. 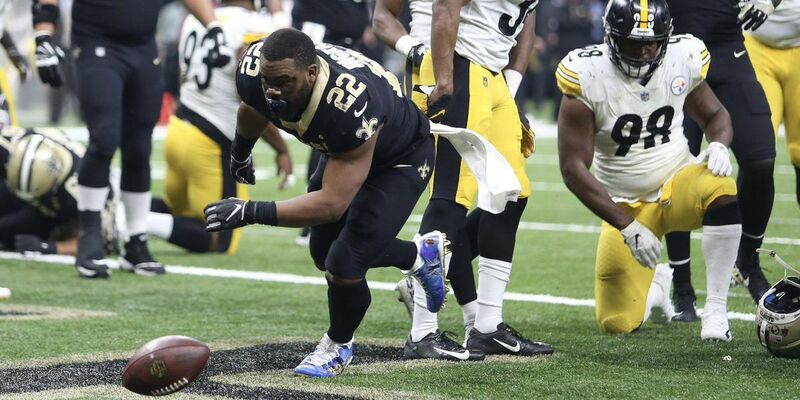 Jefferson Parish Councilman-at-Large Chris Roberts said he is lobbying for a Saints parade, despite the heartbreaking loss to the Los Angeles Rams. 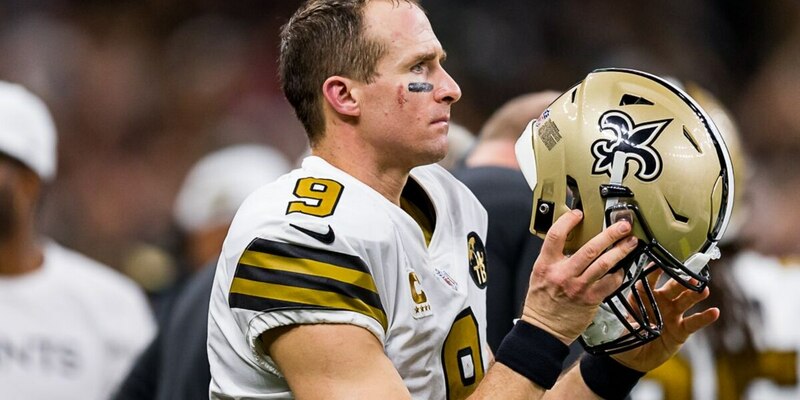 One thing the New Orleans Saints can count on is the spirit and the pride of the Who Dat Nation. 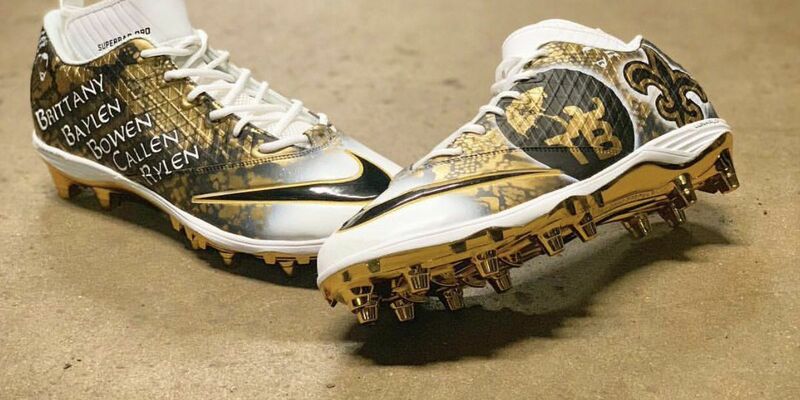 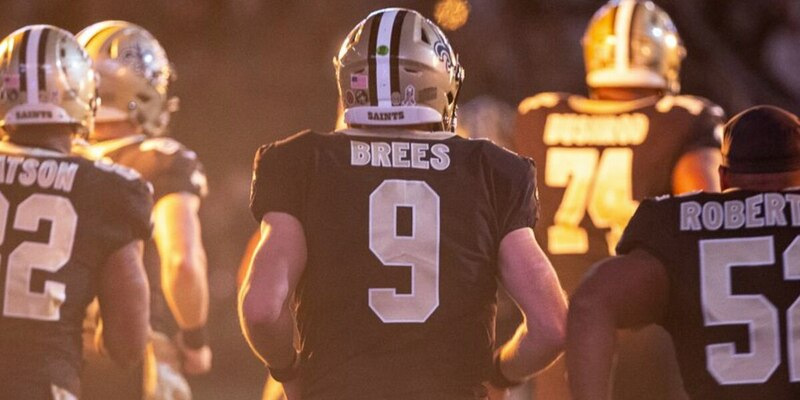 New Orleans Saints quarterback Drew Brees will be sporting a pair of custom designed cleats for Sunday’s NFC Championship game. 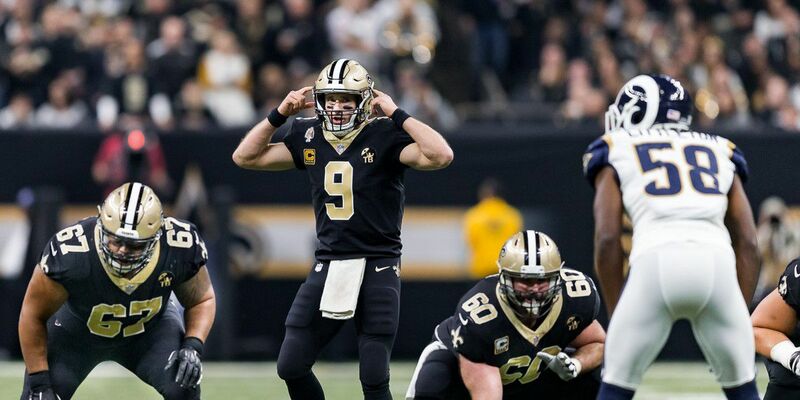 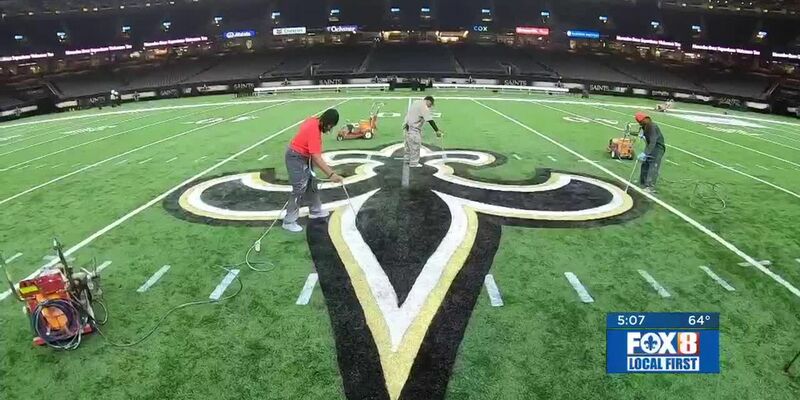 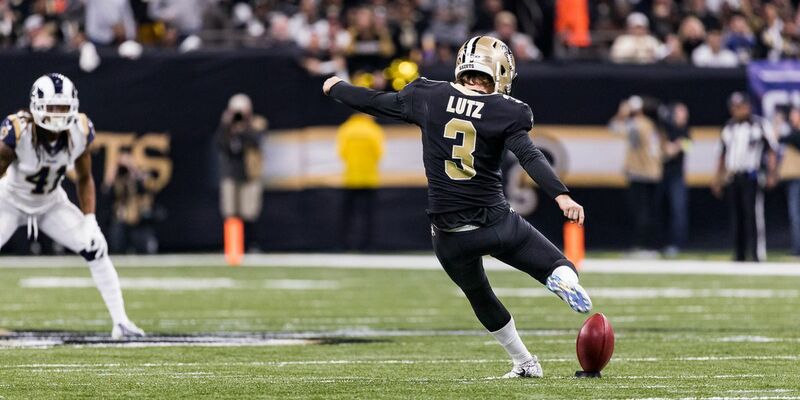 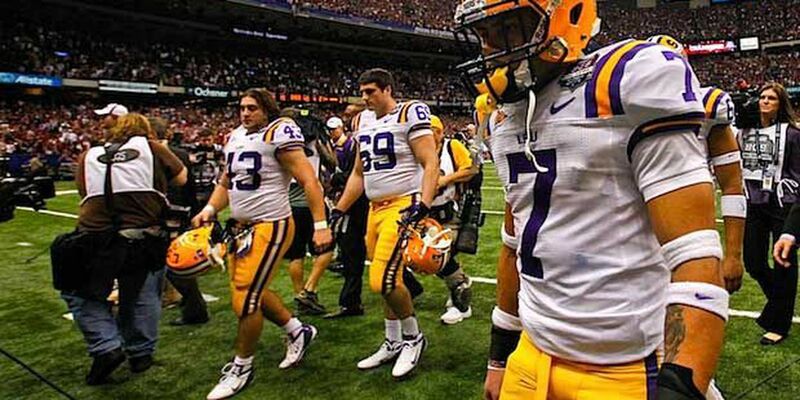 New Orleans can take advantage of ‘Dome-field’ if they use their Swiss Army knife QB strategically as well as get some help from their die-hard fans in the NFC Championship. 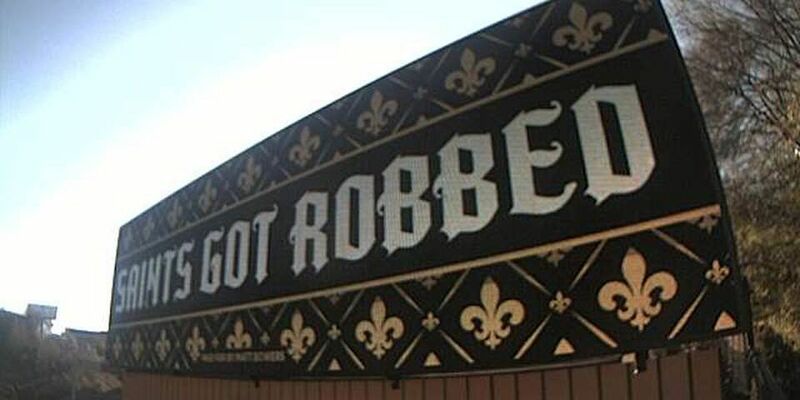 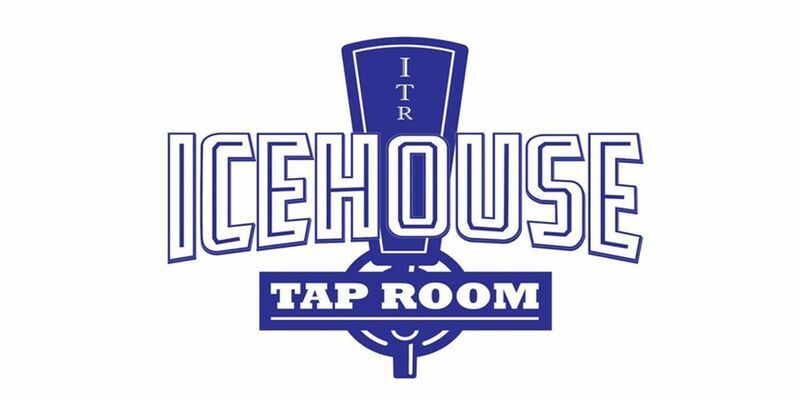 With the Saints hosting the NFC championship game Sunday (Jan. 19), bars and restaurants near the Superdome are expecting big business, and they’re planning accordingly. 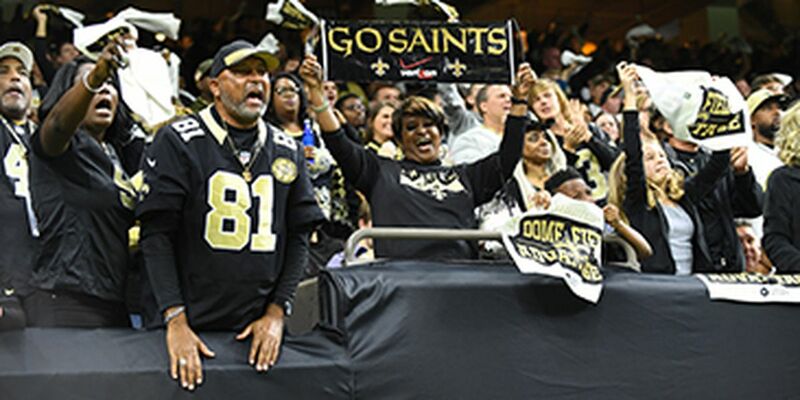 Die-hard Saints fans from Canada and Denver visit New Orleans for the Championship Game. 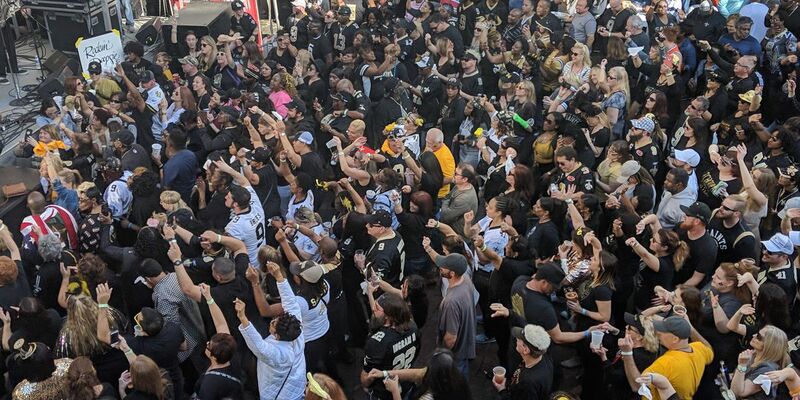 Saintsations and Saints super fans prepare for bittersweet last home game.